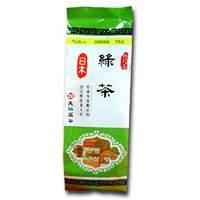 This none-fermentation tea is picked up from central north tea plantatoin of Taiwan. It is light green color with freshly odor, contains natural Vitamin C and many kind of Amino Acid. Don't add sugar, because you can enjoy it's natural sweetness.